The British pound fell below $1.20, its lowest since the October's ‘flash crash’ ahead of a critical Brexit speech by Prime Minister Theresa May. May is expected to spell out the end to the UK’s participation in the European single market in return for freedom to control immigration policy and seal commercial deals with other countries. Sterling dropped about 1.6 percent against the dollar as worries over a ‘hard’ Brexit made investors buy the Japanese yen in search of safe havens. “With sentiment turning to risk-off, investors buy the dollar but they buy the yen more. With plenty of worries, the near-term course of the market is unpredictable,” said Marito Ueda, director at FX Prime by GMO, as quoted by MarketWatch. The pound hit $1.1983 in Asian trading. Later, it trimmed earlier losses to $1.2033, which is still down 1.2 percent from the opening. The British currency also dropped over one percent to 88.53 pence against the euro, the weakest in almost two months. “Even if the pound recovers somewhat in London, it seems as though the realities of a hard Brexit are still not fully priced in. 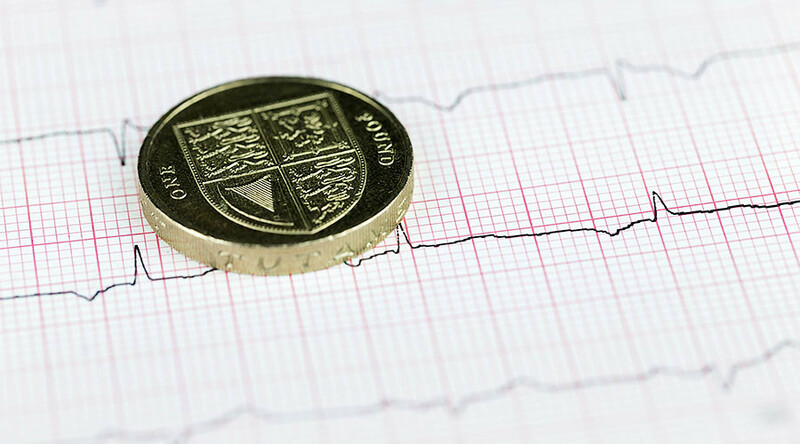 It is difficult to make the case for the pound to avoid testing, probably breaking, the ‘flash crash’ lows in coming weeks,” said Sean Callow, senior strategist at Westpac Banking in Sydney, as quoted by Bloomberg. Sterling has dropped as much as 20 percent against the US dollar since Britain voted to quit the European Union last June. The currency has come under renewed pressure and losses accelerated after the PM voiced plans to speed up the process for the UK’s formal exit.